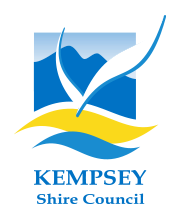 Macadamia trees can be seen growing plentifully across the Macleay Valley, with many orchards producing certified organic macadamia nuts and oils and selling them road-side. 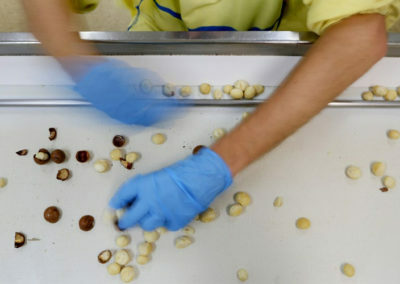 Macleay Valley Options Inc is a certified organic processor, employing adults with an intellectual disability to process the nuts, producing high-quality macadamia nuts and oils and confectionary, which are sold at its retail outlet in Kempsey. Pecans are also plentiful in the region, with nuts sold seasonally at markets are stores locally.